The Remix Label – How is it when music moves you? ♪ Thank you for playing motivational EDM! Thank you for playing fitness workout music! ♥ FEED youtube wpress fb twitter spotify. 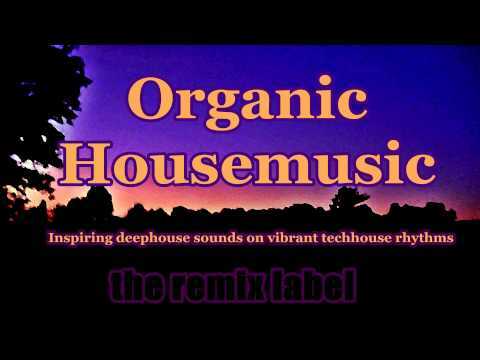 Thank you for playing organic house music! Thank you for playing workout fitness music! ♥ follow youtube wpress fbook twitter spotify. 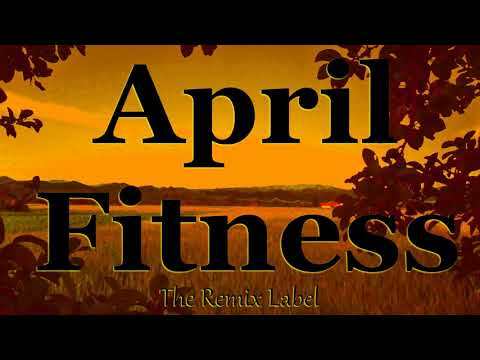 April Fitness from The Remix Label on Deejayfriendly brings Vibrant Deep House Music Motivation for Aerobic Workout. ♥ FEED youtube wpress facebook twitter spotify. 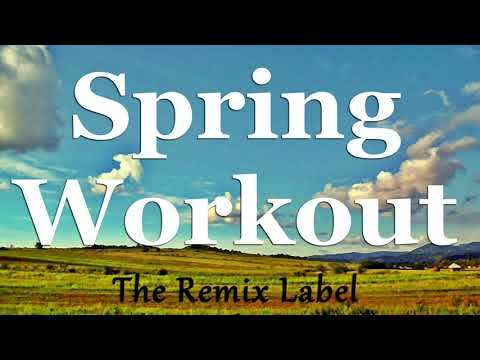 Deephouse Spring Workout from The Remix Label compiled by Cristian Paduraru on Deejayfriendly brings Vibrant Deep House Music Great Motivation for Fitness Aerobic Workout. 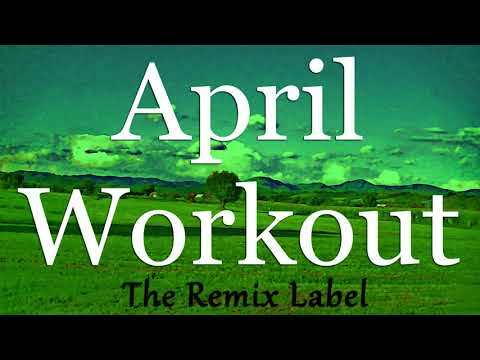 Thanks for playing music for fitness motivation! ♪ MP3-promo archive Amazon ITUNES juno beatport. ♥ youtube wordpress facebook twitter sub-feed. 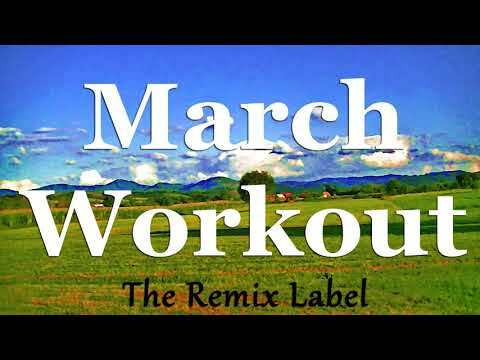 Deephouse March Workout from The Remix Label on Deejayfriendly brings Vibrant Deep House Music Great Motivation for Fitness Aerobics. ¡Thank you for playing this background music! ¡Thank you for playing this melodic music! Thank you for playing these motivational tracks!